Exclusive Carrier Factory Authorized Dealer. Phelps Energy Services, Inc. has been the leader in heating, cooling, and air purification services for the Illinois Valley for more than 35 years. Isn't it time for you to give us a call? Don't get the chills in the cold season. Get a furnace installed or a professional heating service conducted by one of our technicians here at Phelps Energy today. 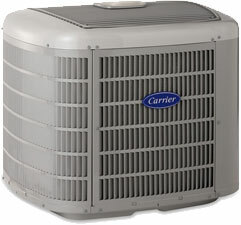 You can rely on a business with more than 35 years of experience handling residential and light commercial A/C issues. We're known for our prompt 24-hour priority services. Are you always fiddling with the thermostat to make your property more confortable? Our programmable thermostats are the perfect solution for regulation. When property owners want prompt and professional furnace repairs at affordable rates, they call us. Our trucks are stocked, and our crews are ready to serve your needs. Phelps Energy Services, Inc. is known for its prompt and professional sales, installation, and repair services and fair rates. We have technicians on call 24/7 to ensure you're never stuck with frigid or sweltering temperatures. Why contact anyone else, when you can get the best from us? We can't stress the importance of proper installation practices and correctly sized ductwork. Phelps Energy Services, Inc. has frequently been called in to fix work done by other local contractors. 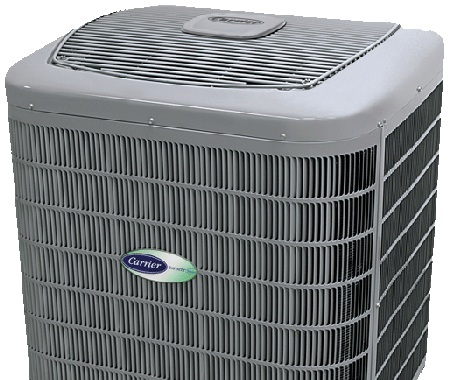 A qualified service technician will clean your A/C system. We check all electrical components for signs of fatigue and failure, a full thermal dynamic refrigerant evaluation,and overall system performance. Phelps Energy Services, Inc. has several options available for WIFI and non WIFI thermostats as well as home energy management controlling. 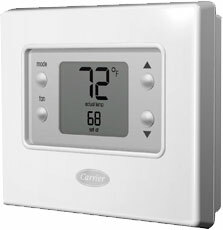 Please give us a call today to learn more about our complete line of thermostats. Hear what our invaluable customers have to say about us after we performed work for them! "Great company to work with, Tim Phelps designed a remarkable system for our new home that keeps us totally comfortable. The Infinity System that Phelps Energy Services, Inc. installed is the best! We’re extremely satisfied and recommend you call Phelps Energy Services, Inc. to receive Carrier quality and service you can always count on!" Here at Phelps we go the extra mile to ensure your complete satisfaction with every job. Copyright 2015 Phelps Energy Services Inc. All Rights Reserved.